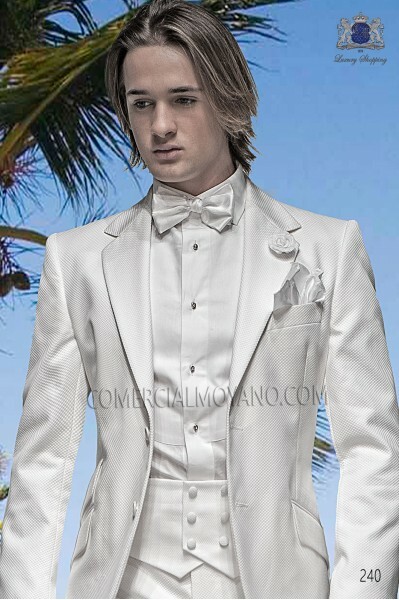 Italian bespoke white men wedding suit Ottavio Nuccio Gala. 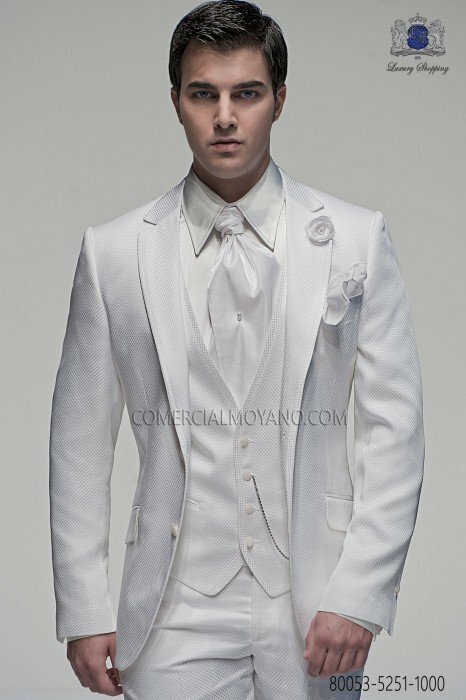 White men wedding suit three pieces in square fabric. Ottavio Nuccio Gala, Fashion collection. 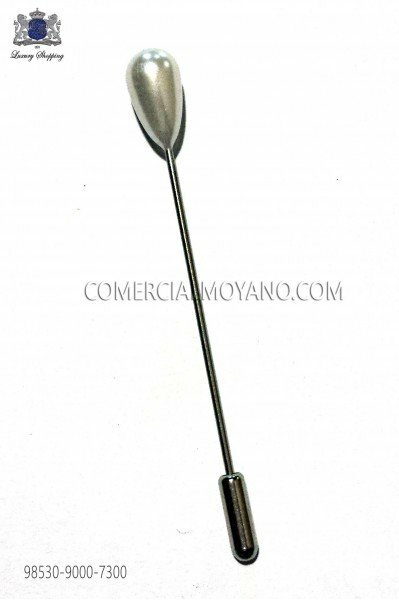 Carlos Hernández (24/02/2017): White italian men wedding suit 3pz - Muchas gracias por todo! El traje me sienta perfecto! 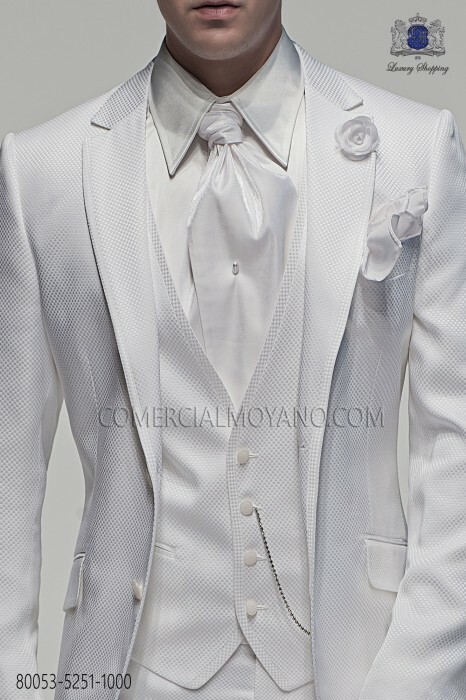 Jorge Cardenas (14/06/2016): White italian men wedding suit 3pz - Tienda muy recomendable, gran trato y servicio. 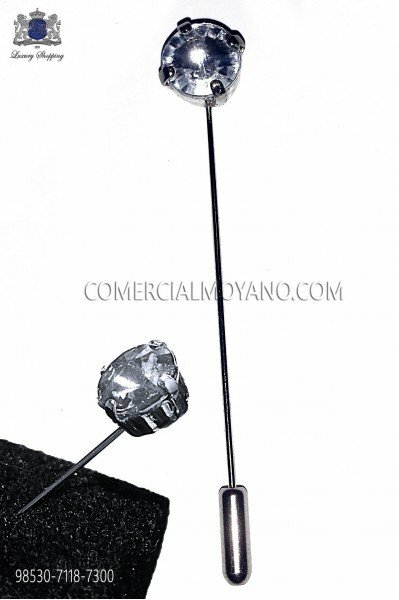 Paul Beckett (17/05/2016): White italian men wedding suit 3pz - Good service, thanks for all! Wilhelm Günther (08/12/2015): White italian men wedding suit 3pz - Bestellung ohne Probleme geliefert, alles ok danke! 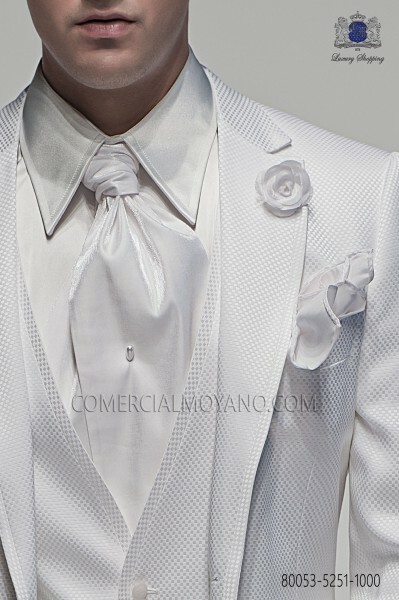 Pierre Babonneau (05/06/2015): White italian men wedding suit 3pz - Je l'aime !! Cut with a fabric of new technologies based on light fibers that add convenience and living in any event to highlight colors. 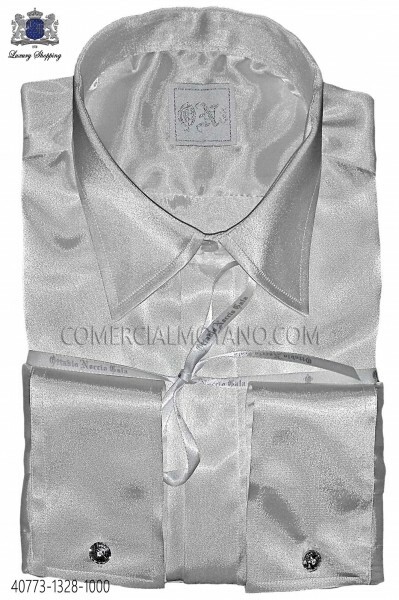 • Askot & Hankerchief in white lurex fabric.